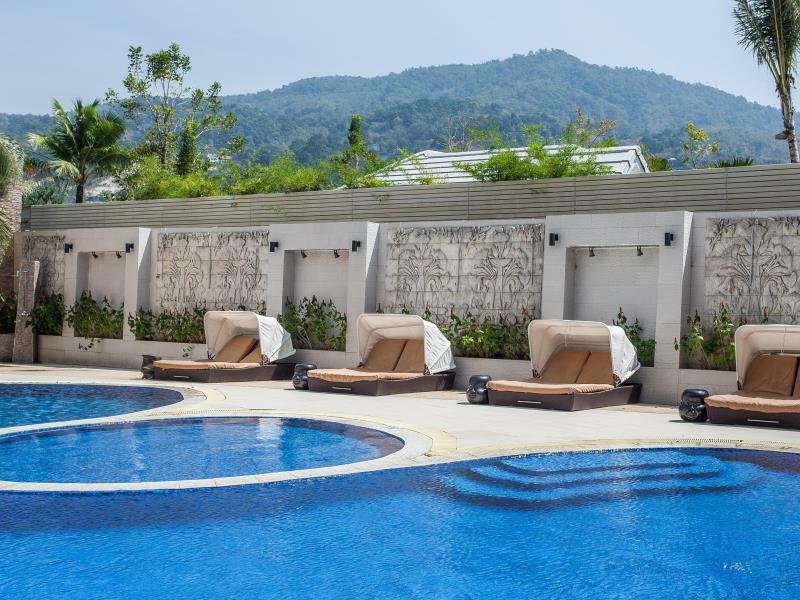 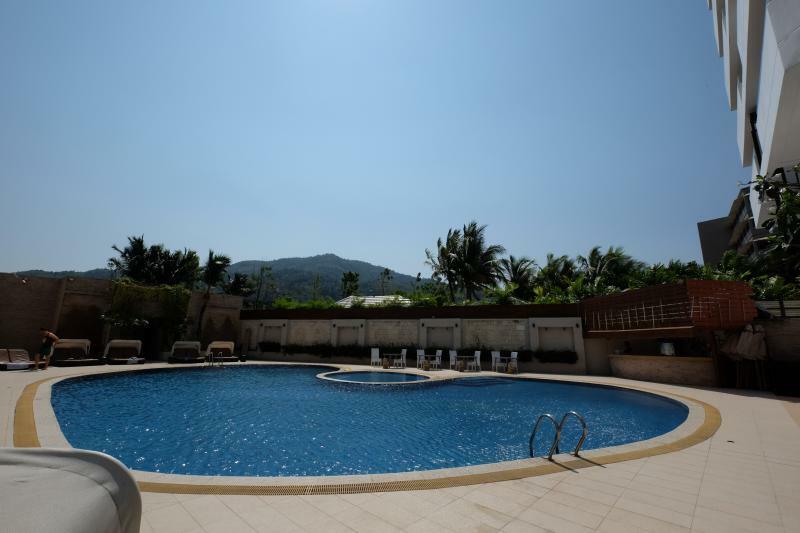 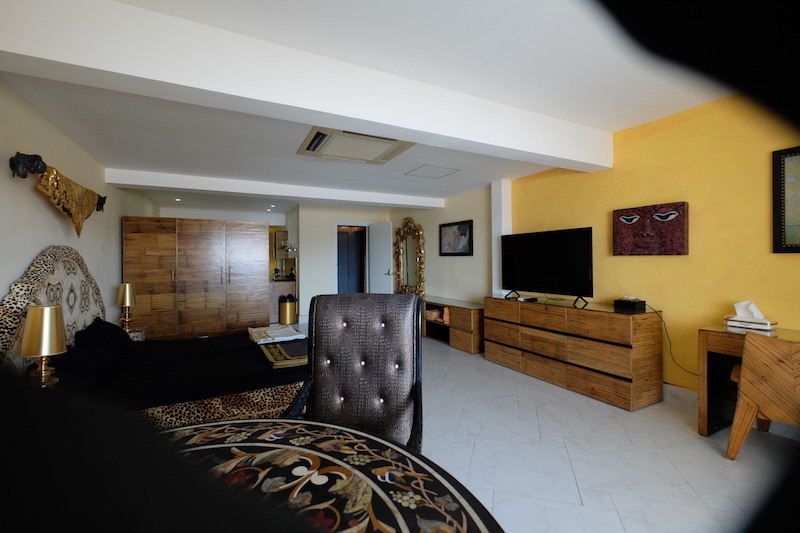 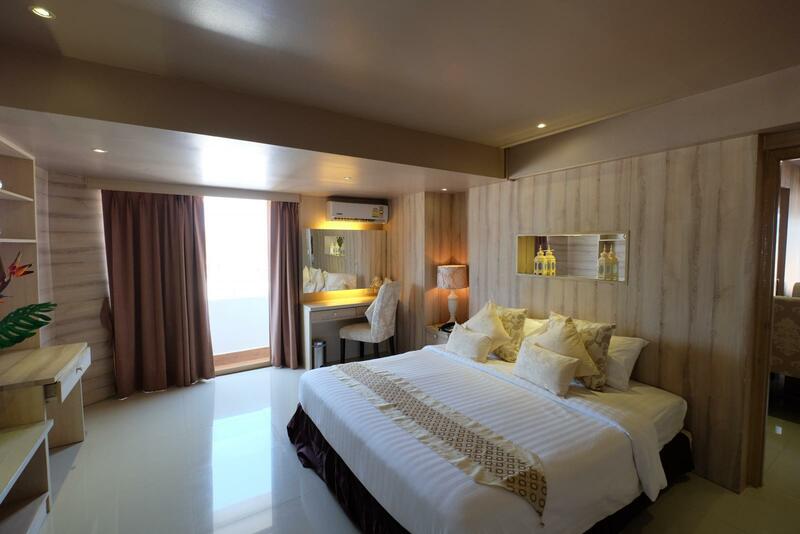 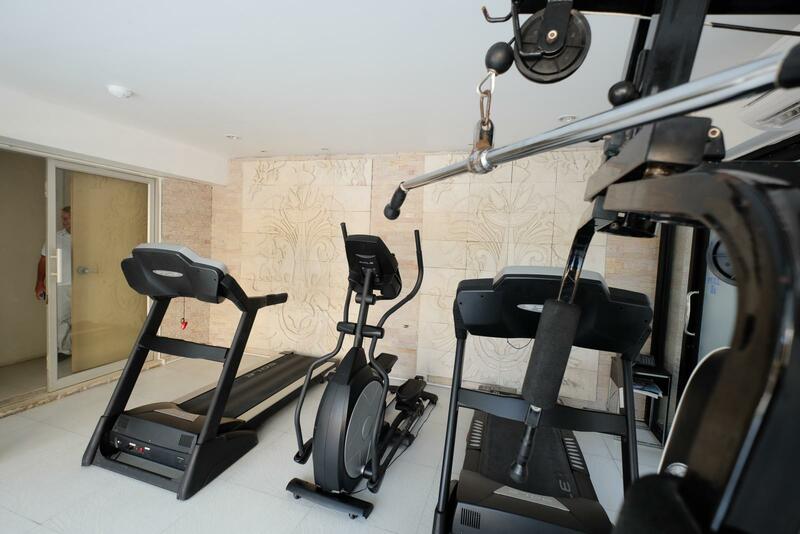 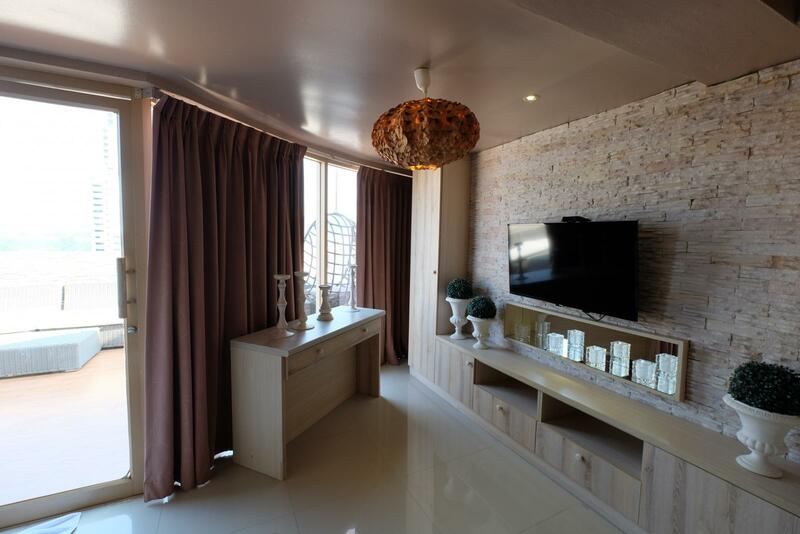 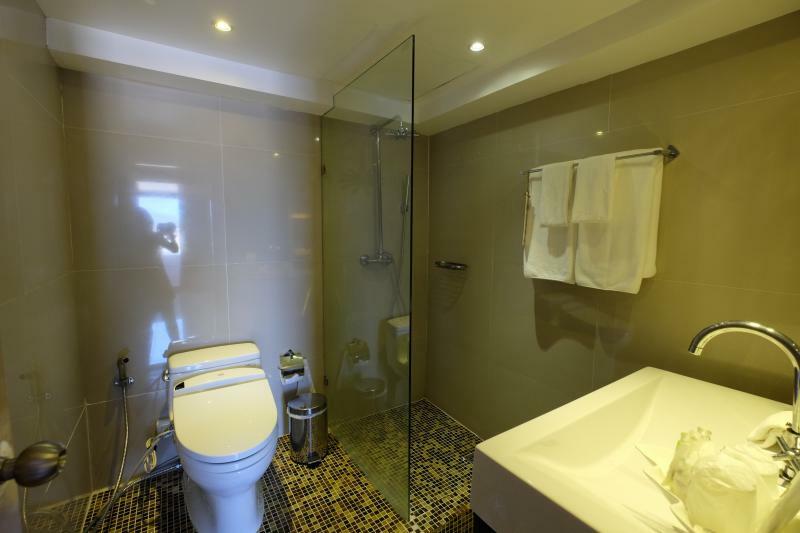 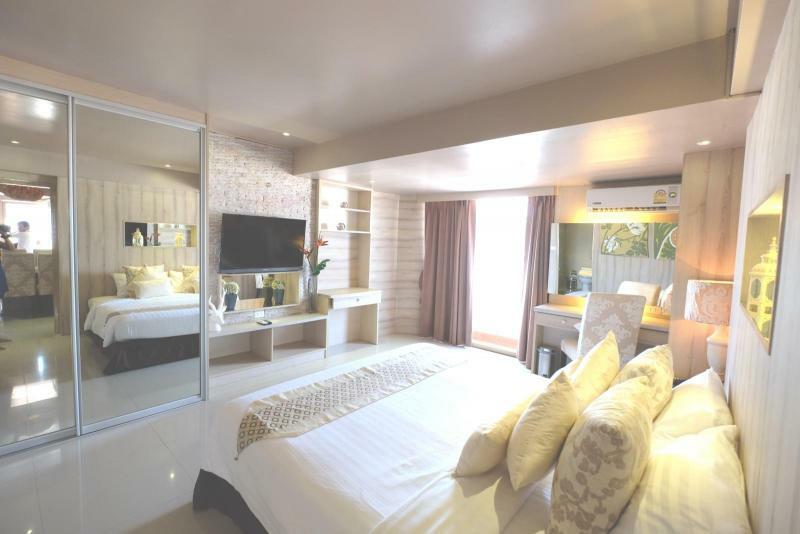 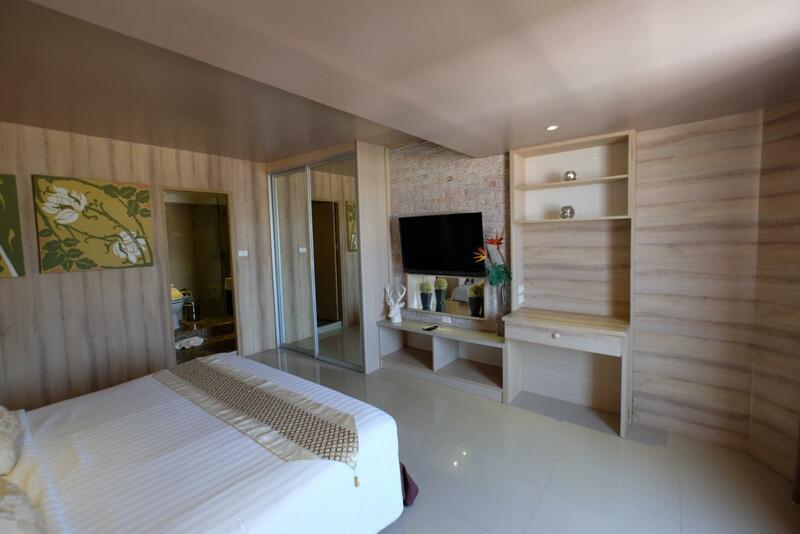 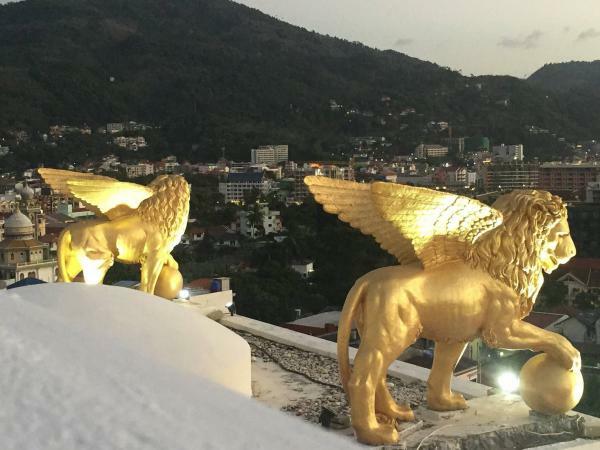 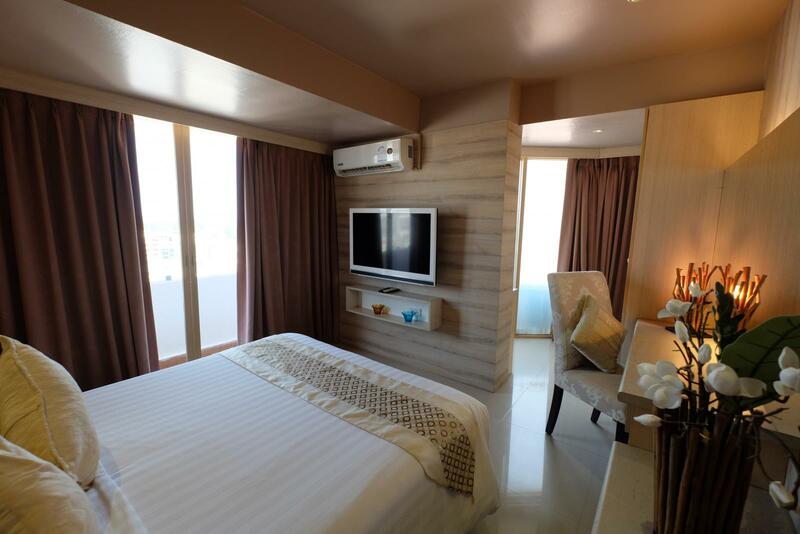 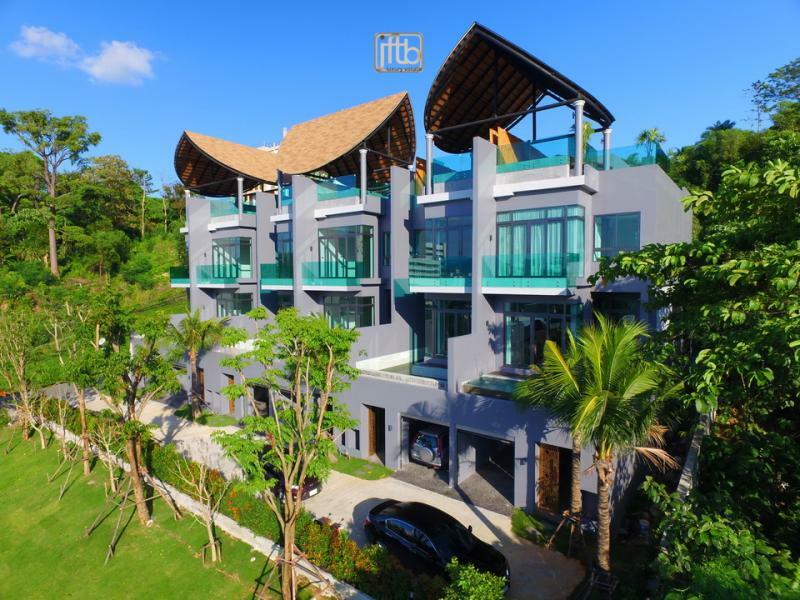 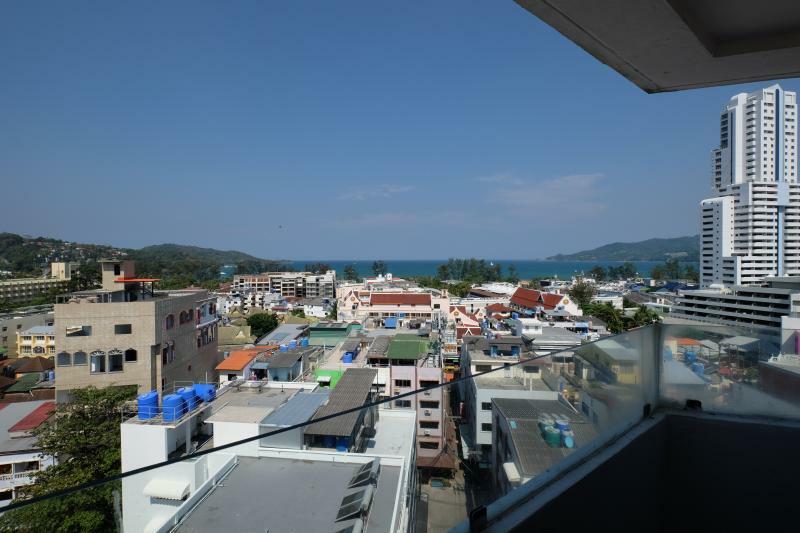 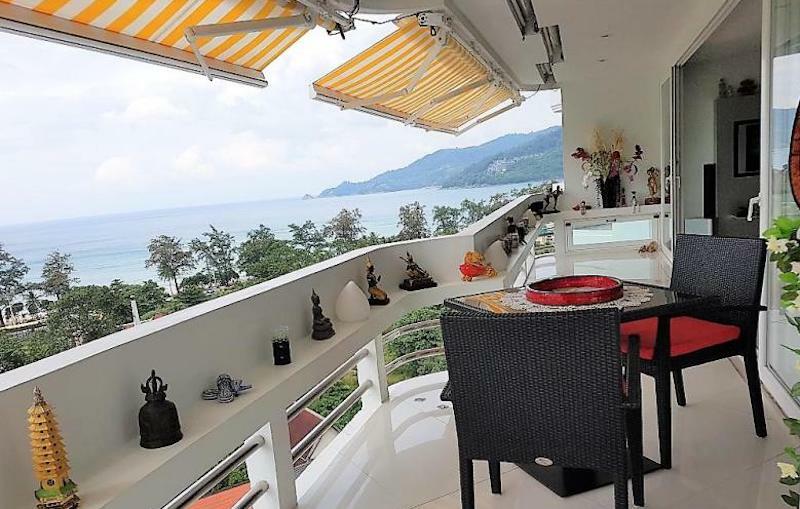 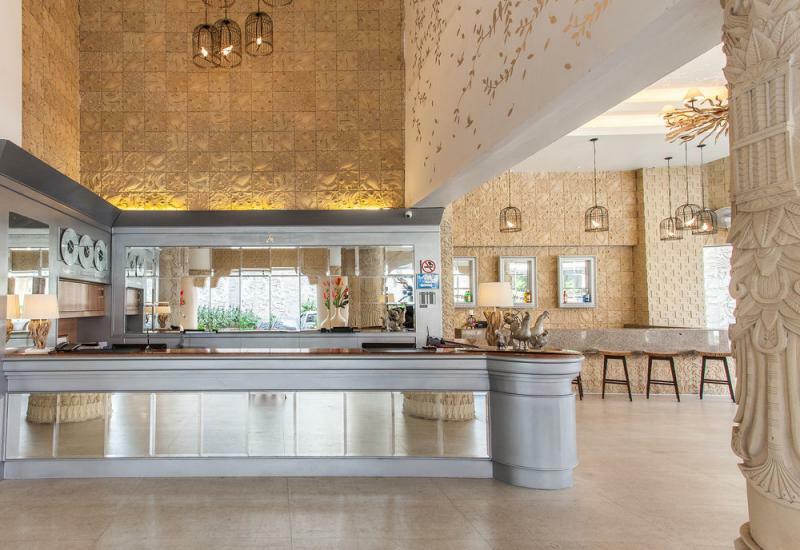 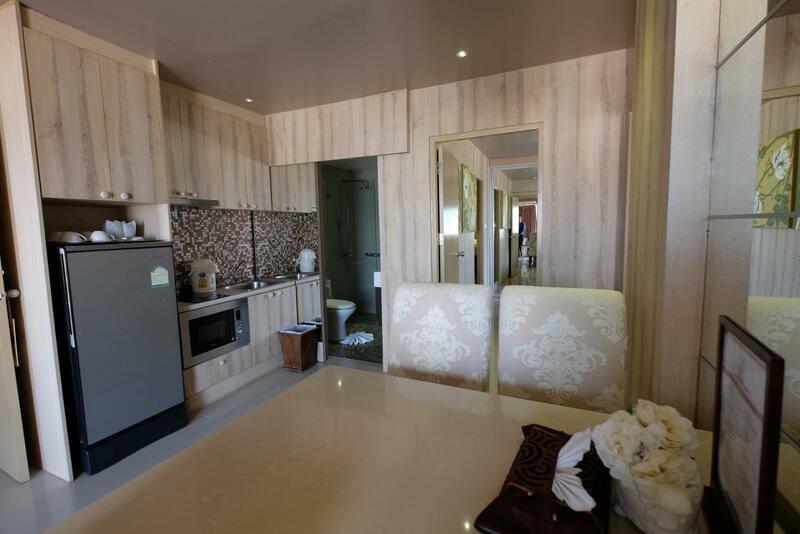 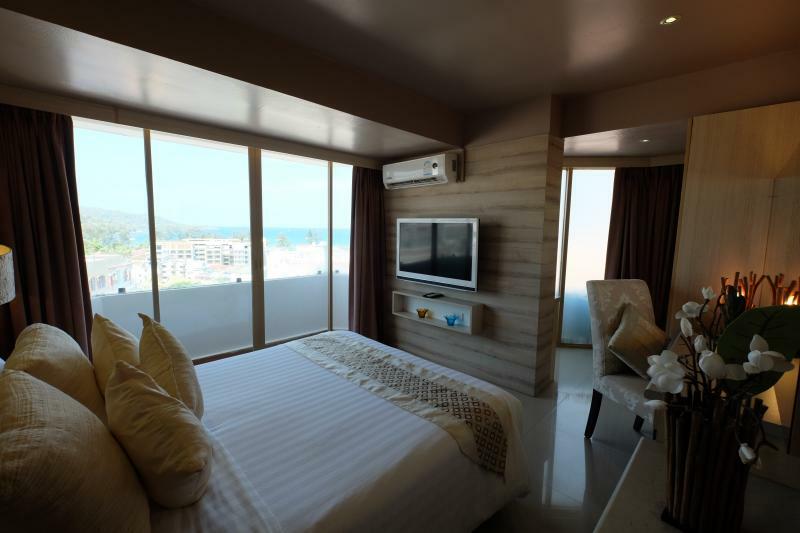 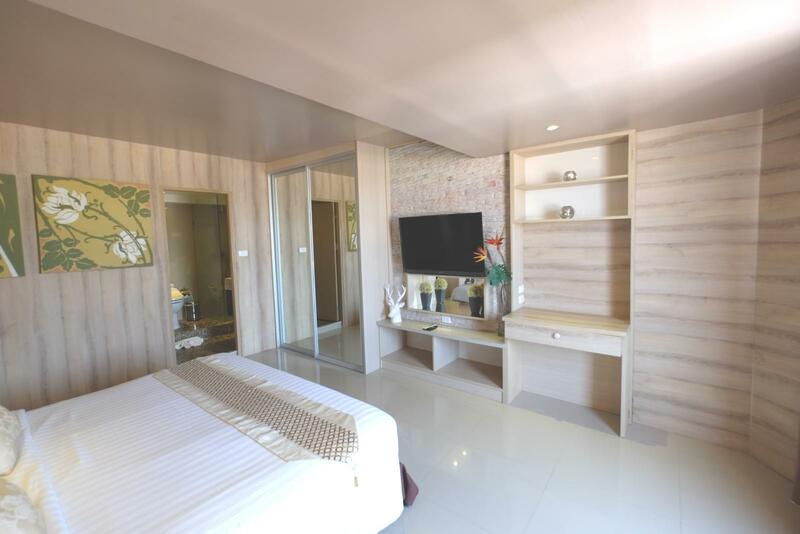 This condo features a luxury 2 bedroom accommodation at just 5 minute walk from Patong Beach in a residence offering a high level of services and amenities with 4 Star Hotel facilities. 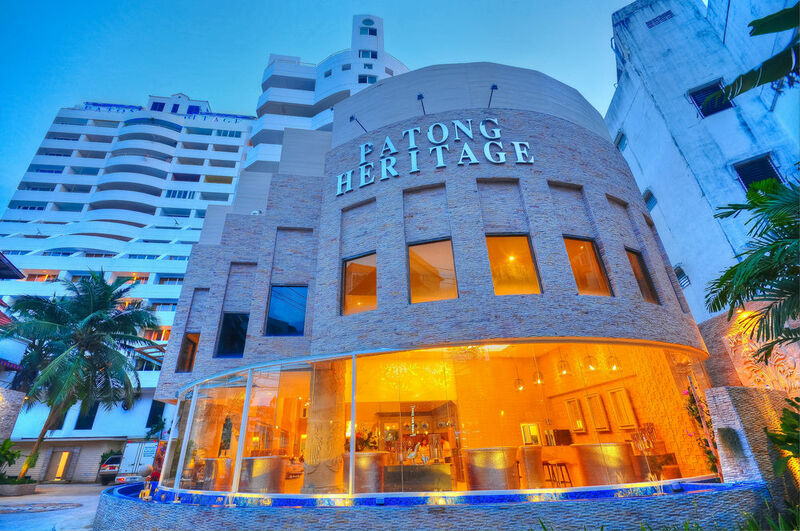 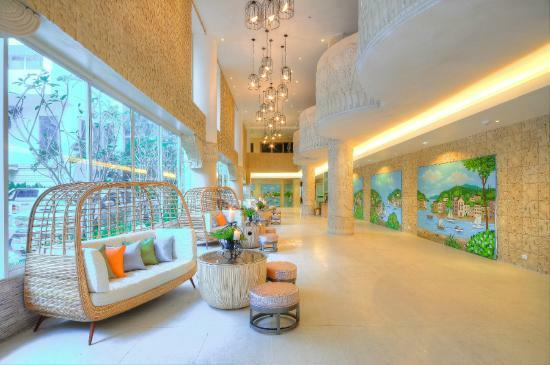 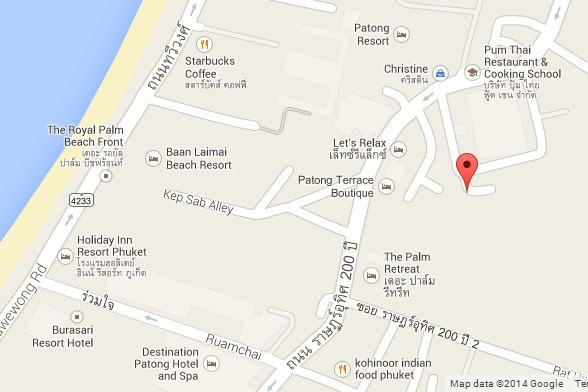 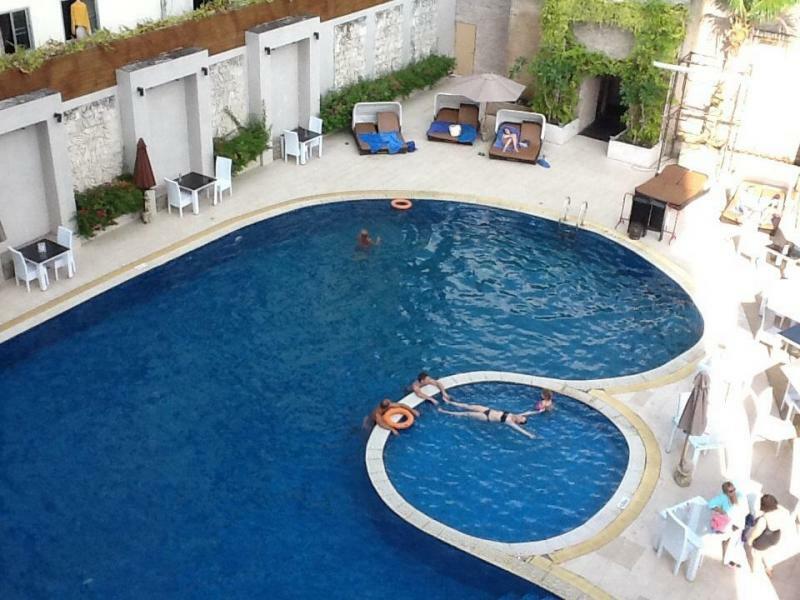 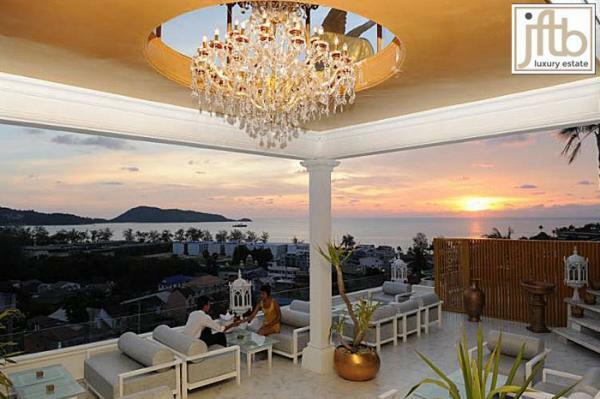 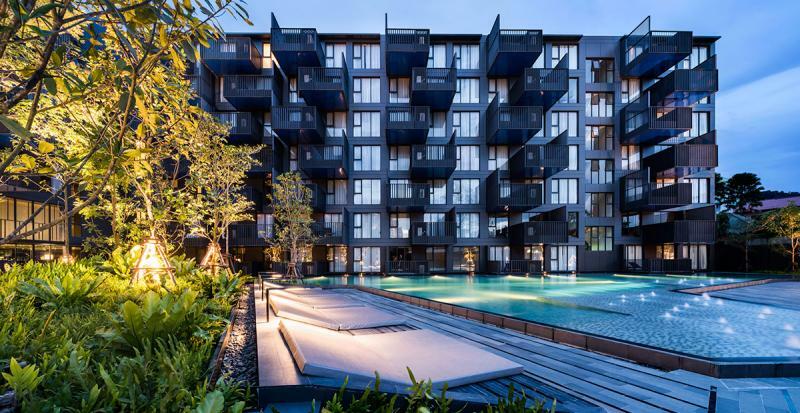 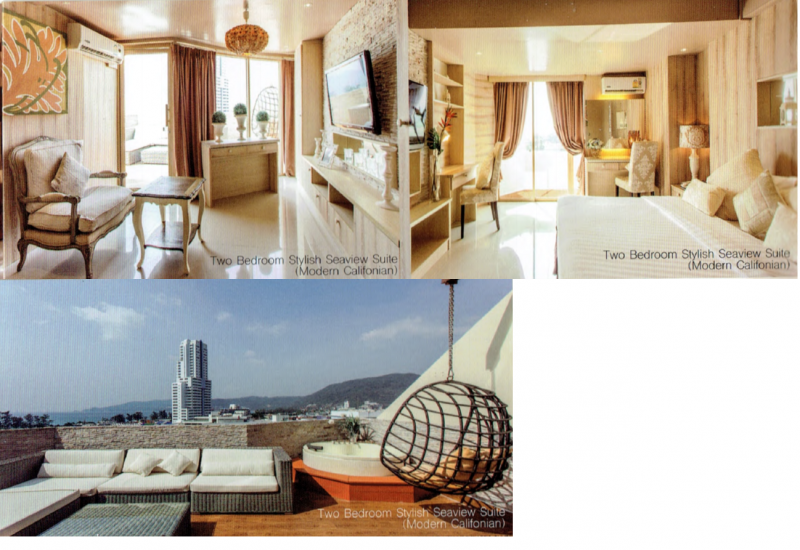 The Patong Heritage Luxury Condominium is a stylish high rise design hotel 17 stories building with 3 elevators. 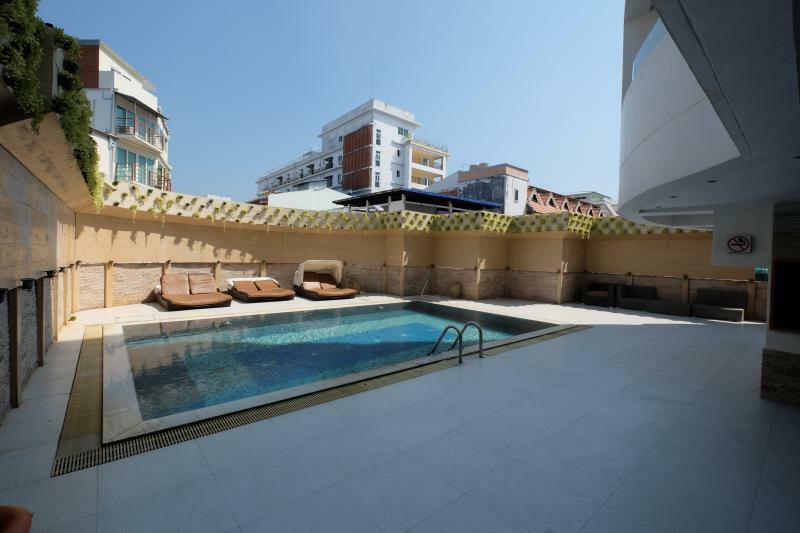 Located in the Center of Patong Beach surrounded by shopping center, restaurants and hotels with only 5 minutes walk to the beach. 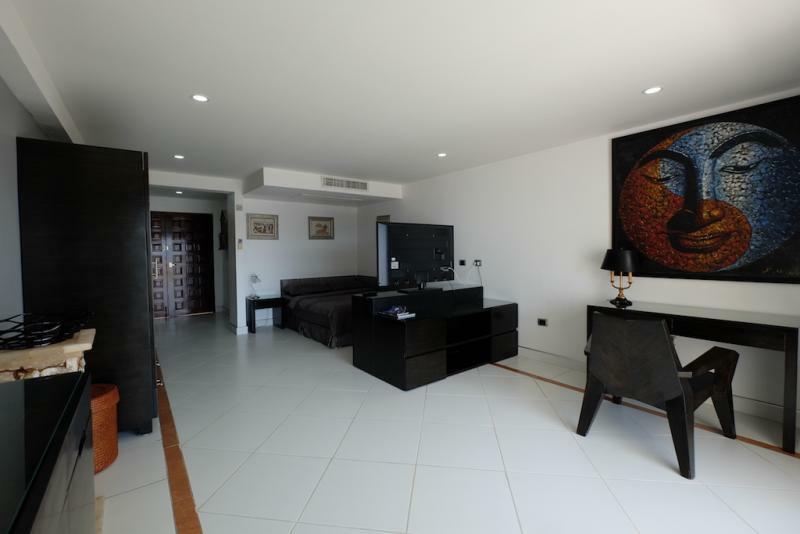 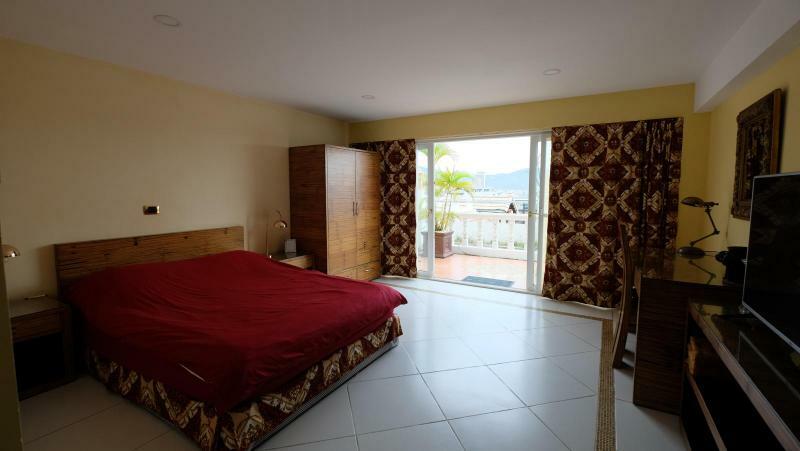 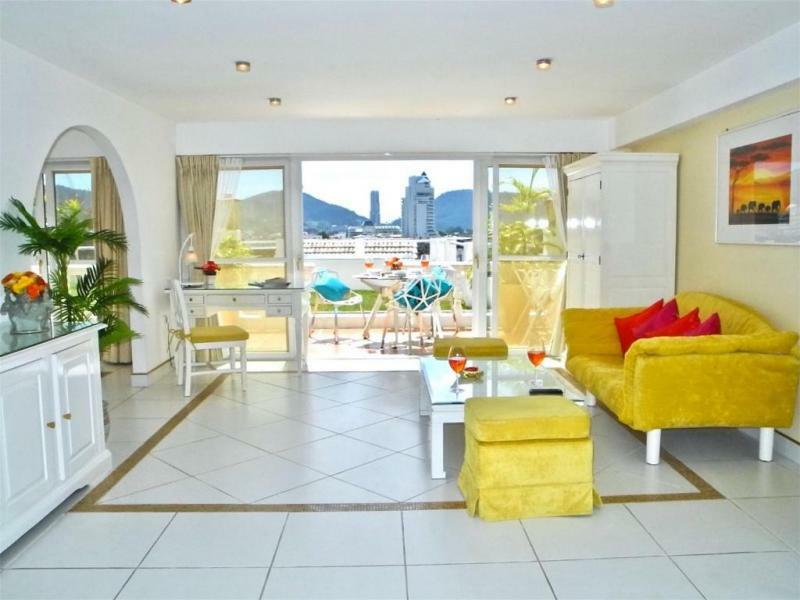 This 2 bedroom condo located on the 12th floor has a living area of 98 m2 opening on a big balcony with Sea View. 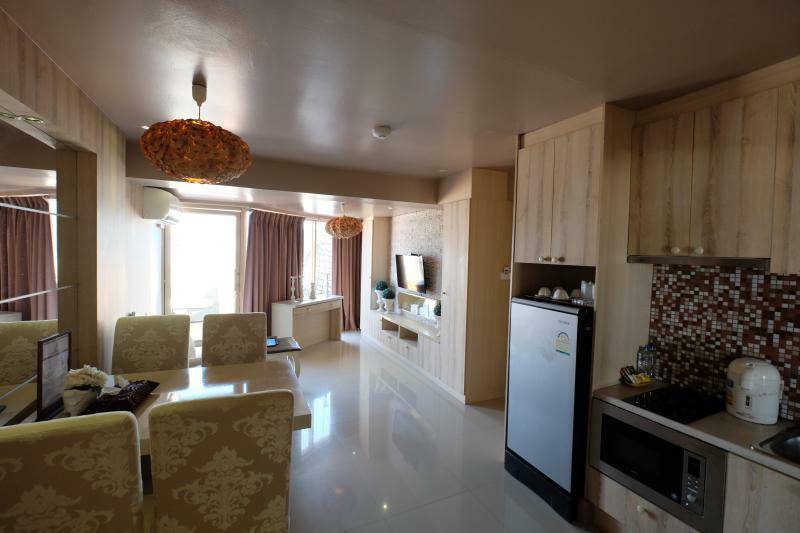 and is sold fully furnished: Living and dining area, pantry, Lcd satellite TV, fridge, writing desk, air conditioning, telephone line, Wifi access, 1 king size bed and 1queen size bed... Ready to move in!